Are you searching for effective exercises to lose love handles? If you say “yes”, we are happy to help you with this problem. Furthermore, we have prepared eight effective exercises you can perform at home. There is no need to go to the gym after a hard working day. 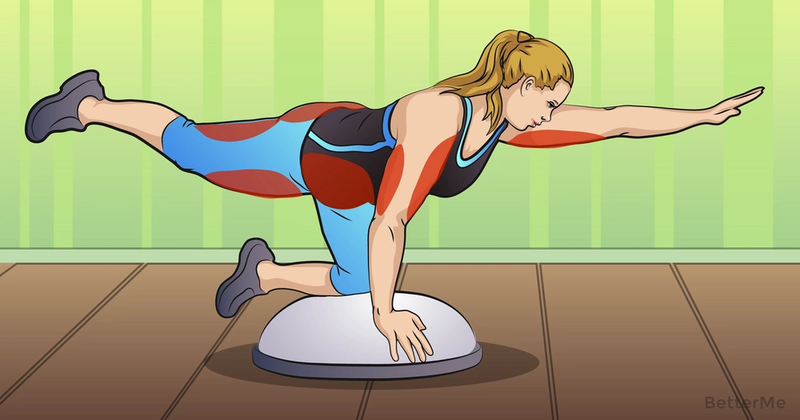 You can easily perform these exercises at home gradually following your goal. To get a great result you should combine your workout exercises with proper nutrition. You need to eat well-balanced meals that are full of vegetables, protein and a few complex carbs. Do not forget to drink more water to keep your body hydrated. Also you should definitely add a cardio workout to your daily routine. Some forms of cardio such as stair climbing, walking and running uphill will help you to lose love handles and also tighten your body. Are you ready to perform these magic exercises? Of course yes, honey! Wear a sports uniform to make trainings more comfortable and turn on your favorite dance music! Scroll down to see our 8 effective exercises. Let’s do it!